WOW! 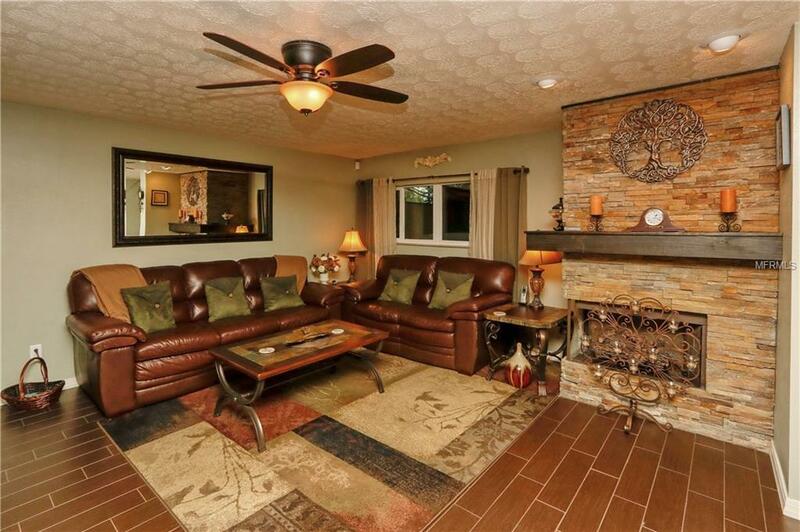 CARROLLWOOD VILLAGE 2016 TOTAL RENOVATION YOU HAVE BEEN WAITING TO FIND. Reasonable HOA of about $177/month. The owners change of plans is your opportunity. 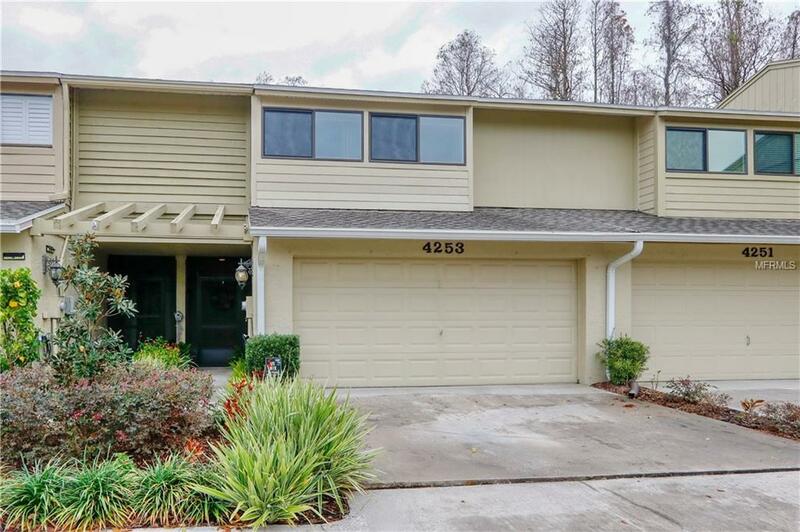 Major highlights include new windows and doors, roof, AC, gourmet kitchen with soft close solid wood cabinets, granite counters, stainless steel appliances and pull out pantry drawers. The living room/dining room is accented with a stacked stone wood burning fireplace and french doors opening out to your 25' X 25' screened lanai with insulated roof, cafe lights and pavers backing to private conservation. 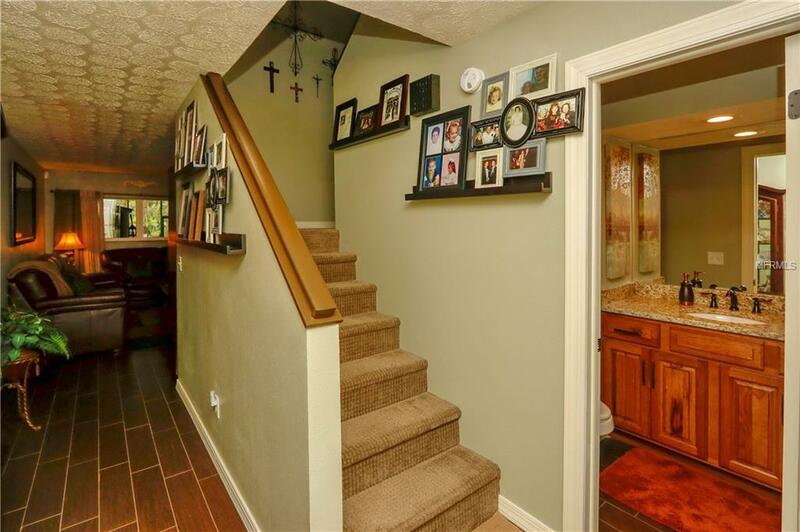 Wood like tile floors and half bath complete the downstairs design. Upstairs is the Master Bedroom En-suite with tiled exterior balcony overlooking lanai. Master bath has over-sized shower with custom glass enclosure and dual shower heads. 2 large additional bedrooms and the laundry room are conveniently located off the upstairs hallway. Ample storage with over-sized walk-in closets, built-in custom cabinetry and under stairs space. Walk to the community pool. So come enjoy!